All members of Super Audits are qualified as approved auditors pursuant to Section 35C of the Superannuation Industry Supervisory Act 1993. All members hold tertiary qualifications from leading Australian universities and are members of an accounting professional body with broad experience in auditing large entities. 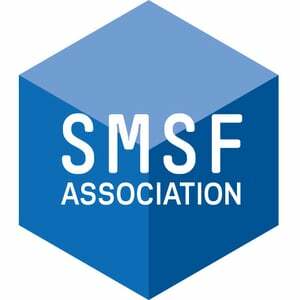 In addition, all members hold an SAN (SMSF Auditor Number) issued by ASIC. The SAN of the principal auditor is 100014140. Super Audits predominantly audits self-managed super funds from accounting firms, which ensures auditing independence. When auditing the work of clients of an accounting firm, Super Audits will only contact the nominated representative of the accounting firm (we do not contact the client of the accountant unless specifically instructed by the accountant). Super Audits has an extensive client base with clients in every state and territory, and audits several hundred super funds annually. No matter where you are located, or how large or small your audit requirements are, Super Audits can assist you throughout the audit preparation process. Contact our friendly staff today to discuss how our range of services can be tailored to assist you with your auditing needs.